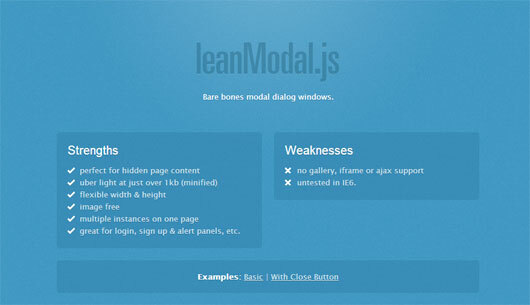 Modal window is actually a pop-up window that discloses the inside the webpage window and not on a specific new browser window. 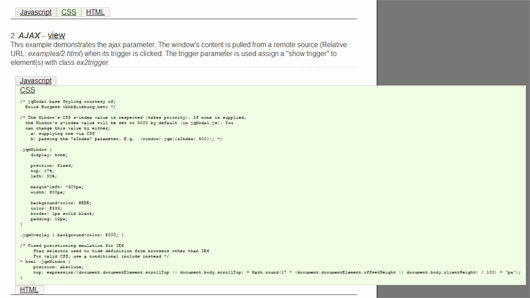 Many times these are used to sketch out the viewers on some particular content like notices, specific alerts, some other details etc. 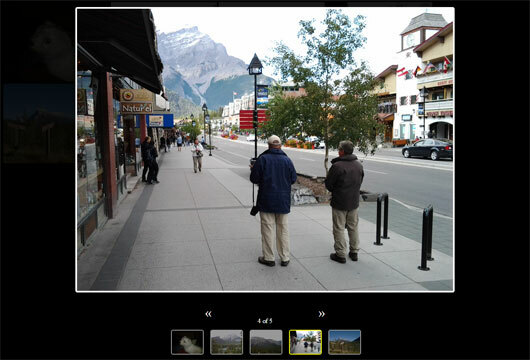 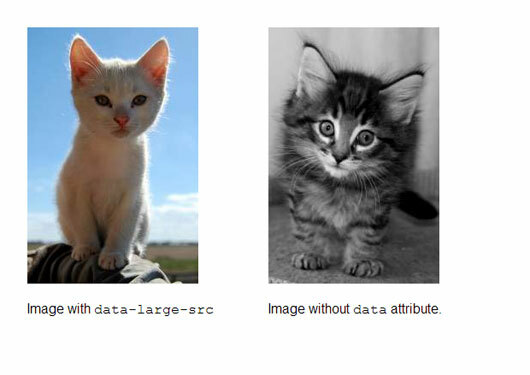 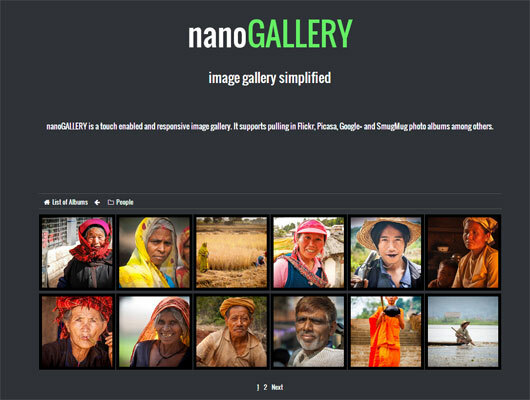 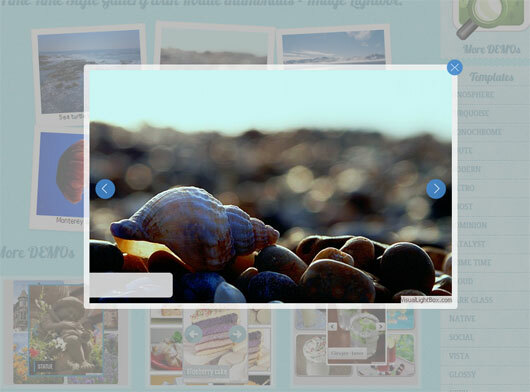 This can be used commonly, mostly seen in image galleries where one can easily do clicks on small thumbnail, the huge picture pops open. 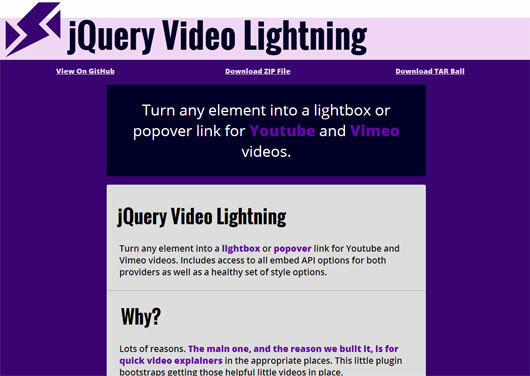 Free jQuery Modal, Popup and Lightbox Plugins are very much attractive, useful explores inspiring techniques that are simple to deploy in many ways like to show up the login or sign up of email boxes in an exclusive & attractive way. 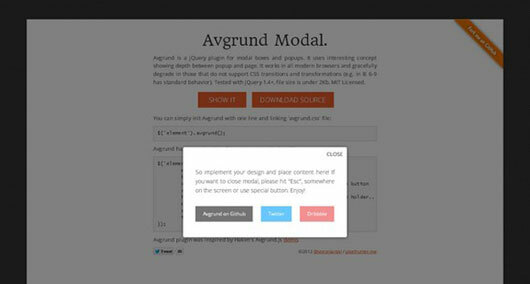 Normally, this modal window opens in the hub of the page attenuating its related contents so as to get the entire attention of the viewer. 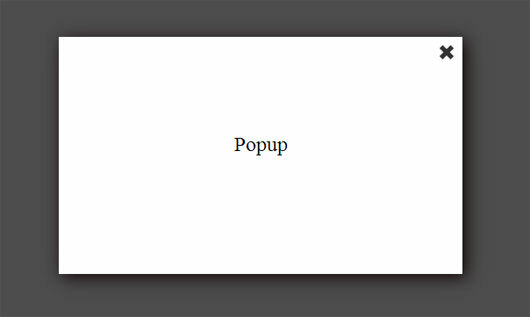 Developing modal window for users’ webpage is not at all a complicated task. 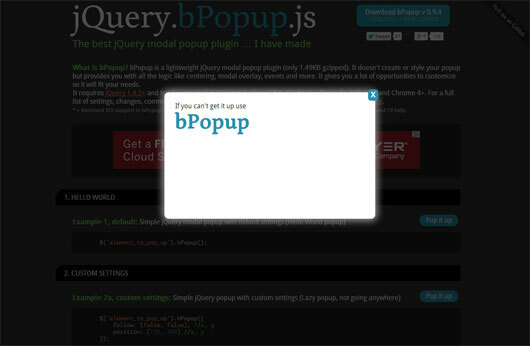 Popup & lightbox plugins help users to hold a modal window of their desired in no time and in hassle free mode. 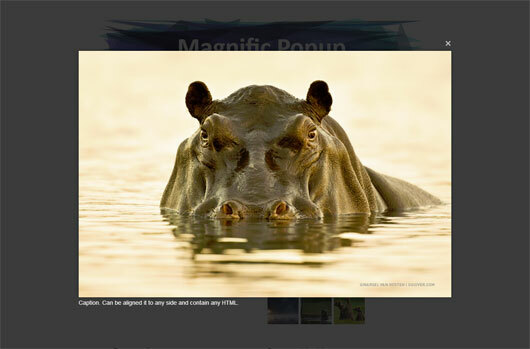 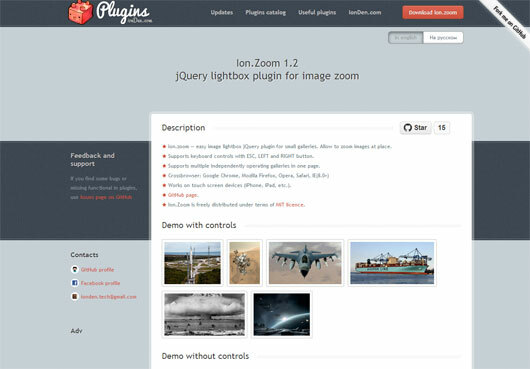 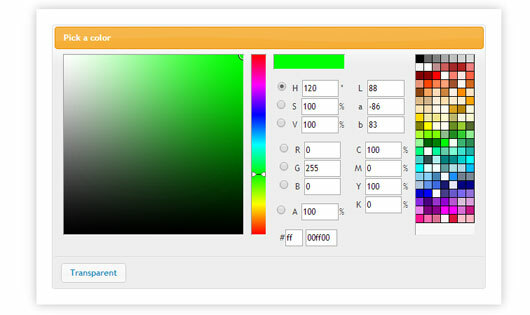 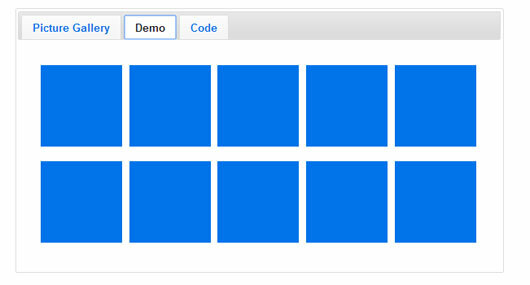 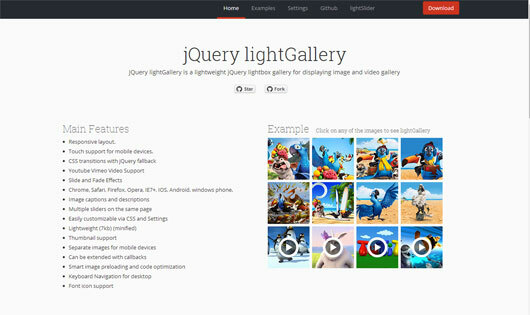 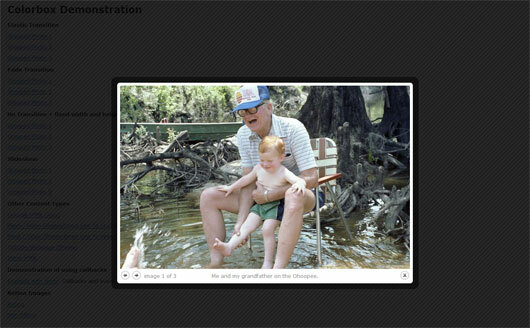 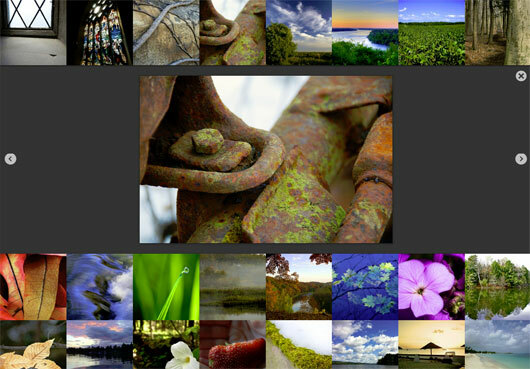 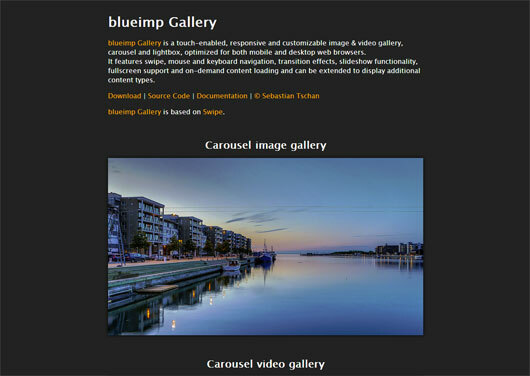 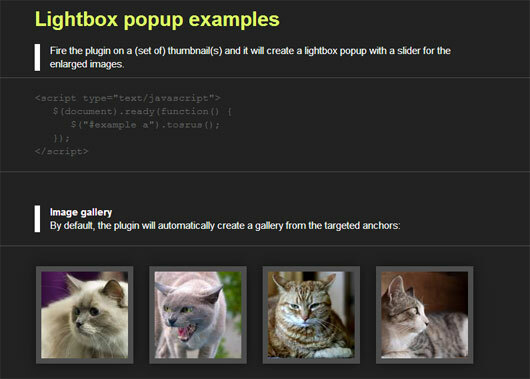 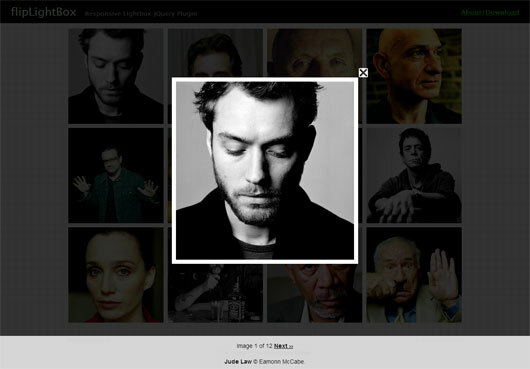 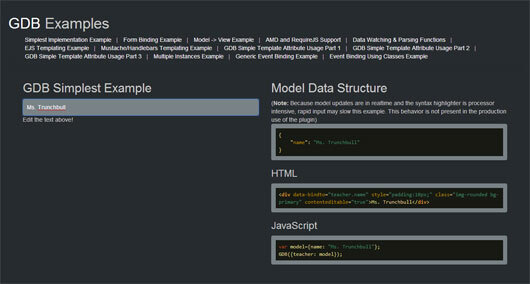 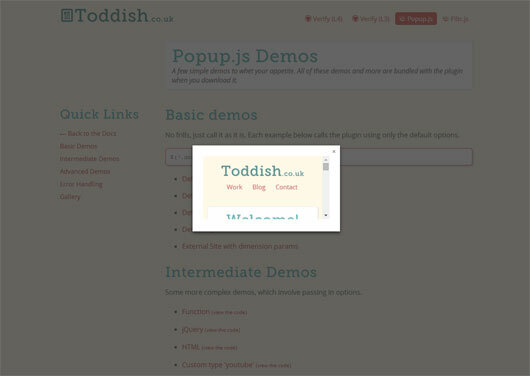 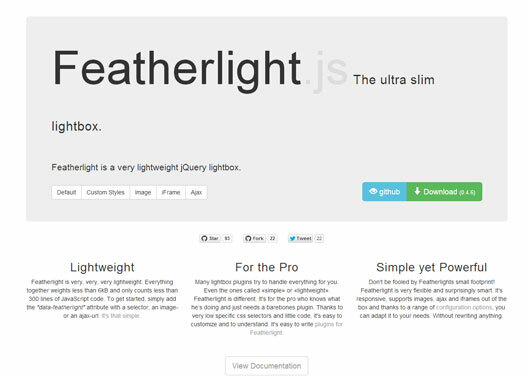 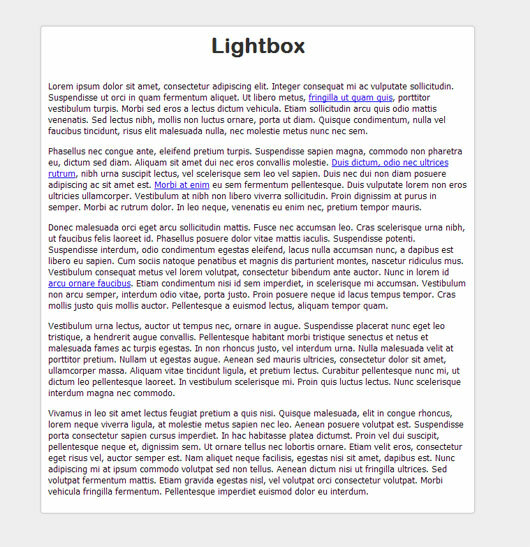 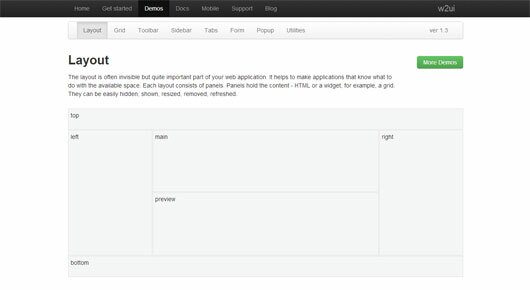 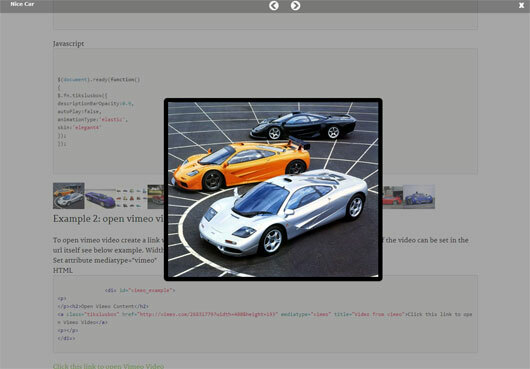 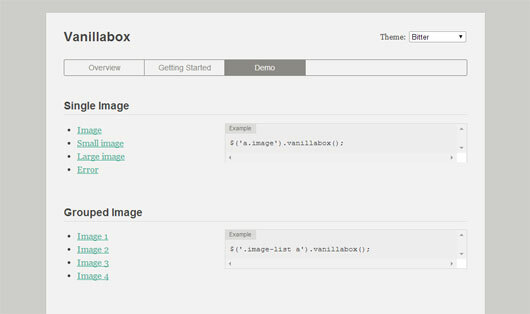 Here I am going to share a great collection of amazing free jQuery Modal, Popup & Lightbox Plugins. 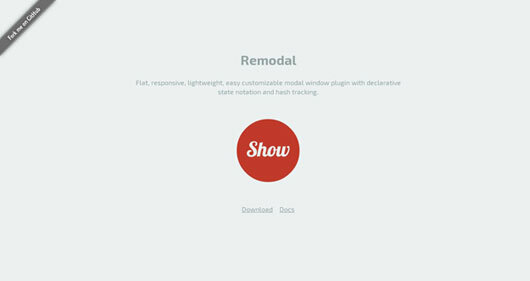 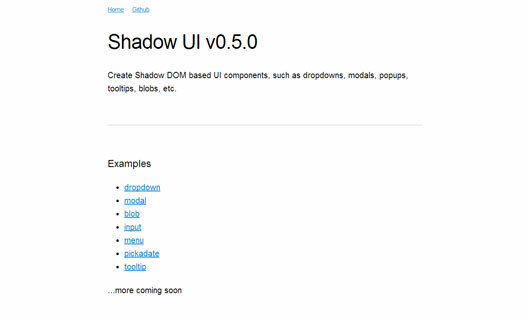 One can easily integrate these structured plugins with the website and create inspiring window that you prefer. 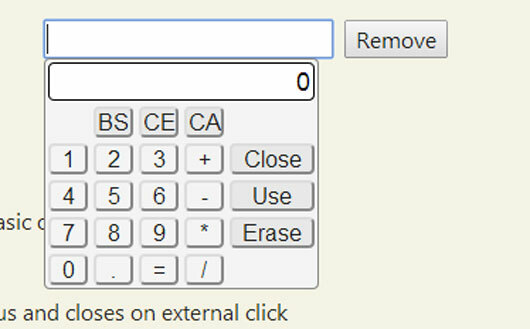 So check each quickly.